Saga Beef esteemed as one of the best Wagyu beef brands in Japan. Originally from Saga, which is known for being raised naturally and thus possessing superior nutritional values. Famous brand in Saga! With a softer frame and tender and smooth meat texture. 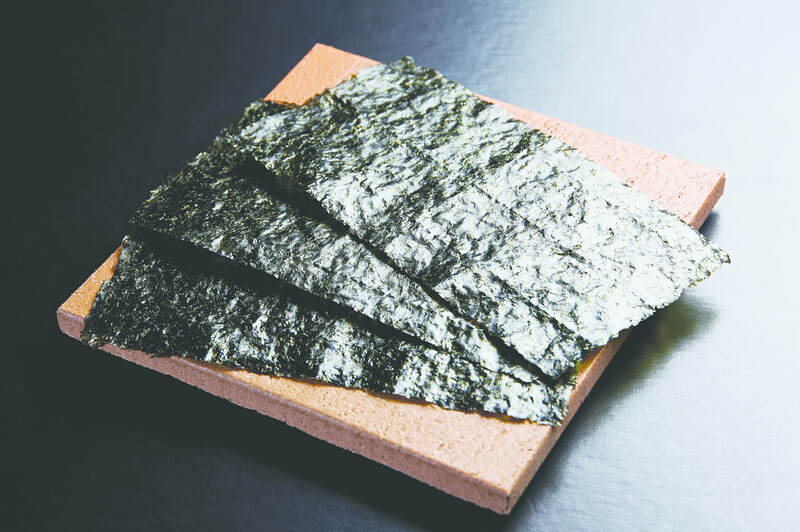 Grown in Ariake Sea, with an unrivalled melt-in-the-mouth softness, rich aroma, and concentrated umami flavour.